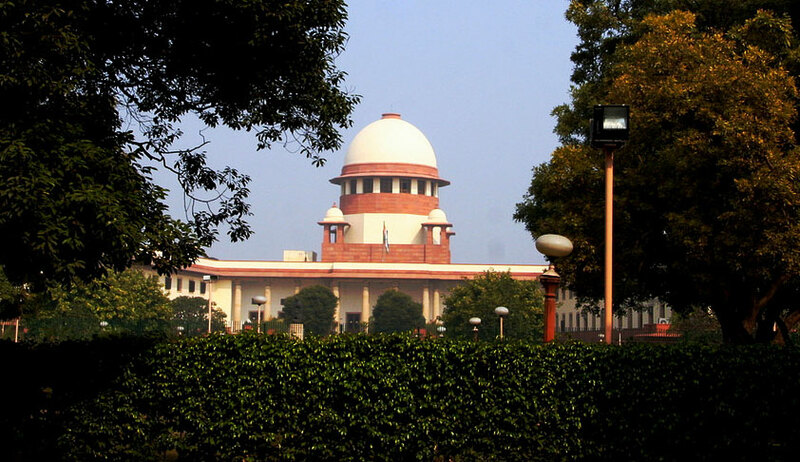 155 students have approached the Supreme Court with a Petition challenging the order suspending Engineering degrees granted between 2001 and 2005 to all graduates through distance learning by JRN Rajasthan Vidyapeeth, Rajasthan (JRN), Institute of Advanced Studies in Education, Rajasthan (IASE) and Allahabad Agricultural Institute, Allahabad (AAI). The Bench comprising Justice A.K. Goel and Justice U.U. Lalit had, in November this year, ruled that the degrees would remain suspended till the students pass an examination under the joint supervision of AICTE-UGC. For this purpose, the Court had directed the All India Council of Technical Education (AICTE) to conduct appropriate written and practical tests for the concerned students. It had added that "every single advantage" on the basis of the degree would also stand suspended till then. The degrees obtained after the year 2005, for courses through distance learning had, however, been cancelled. The decision was rendered after the Court found that the three Universities had, before 2005, imparted education in technical fields through distance learning without obtaining approval from the concerned authorities. Further, while ex-postfacto permission was obtained after 2005, this permission was declared illegal by the Court, for lack of adherence to the principles laid down in this regard. For those who had enrolled during the academic sessions 2001-2005, the Court noted that since 2004, the UGC Guidelines gave liberty to the concerned Universities to apply for the ex-postfacto approval and observed, "the matter is required to be considered with some sympathy so that interest of those students who were enrolled during the academic sessions 2001- 2005 is protected". This 'sympathy' was, however, not shown to those who had enrolled after 2005, observing that the "policy Statements as well as warnings issued from time to time were absolutely clear" with regard to the lack of sanction to such Courses. The students, belonging to the three colleges, now allege violation of their rights under Articles 14 and 21 of the Constitution of India as their degrees were suspended without them being a party to the proceedings. They further contend that it would be "highly impossible" for candidates to remember the coursework that they had studied 12 to 16 years ago. They also contend that the Court's directions are silent on the syllabus for such examination. The Petition points out that the UGC had, in fact, issued regulations for Deemed Universities in July 2016 and contends that the Apex Court "completely overlooked the aforesaid regulations and wrongly observed that there is no regulations in place to control the deemed universities in maintaining standard in education".